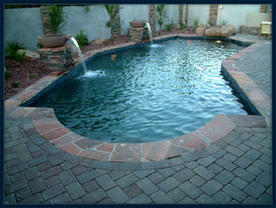 Also specializing in custom pool repairs - Hot tubs and Jacuzzis - Pool cleaning and maintenance - Pool leak detection & more! Call today to speak directly with our owner! Manly Maids Pool Service & Repair provides pool installation in certain cases and is committed to service that excels beyond the average. We are hands-on, in the field every day. 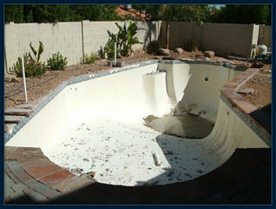 Now offering fiberglass pool repairs. We are always available 24/7 locally at (469) 628-6483. We handle things the right way and provide year round pool service, crack repair and maintenance with only the most knowledgeable swimming pool and spa experts. We combine the capabilities of a large company with the personal touch of a locally owned company. Our owner is available at every job site. We never sub-contract labor and you will never deal with a high-pressure sales employee. Ready to get started? Call us today for friendly pricing and speak directly with our owner! We choose McBride Plumbing for our pipe problems and consulting.